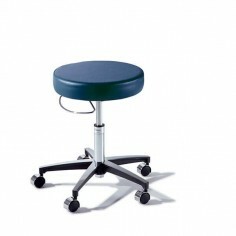 Find out the medical stool Promotal. Different models to meet fully the use and constraints of the health sector. Let our seating products provide the comfort and support you deserve.